An interview with Marcus Buckingham on how to find your purpose, discover your strengths, why you should ask for helpful attention, the importance of a freethinking leader and his best career advice. 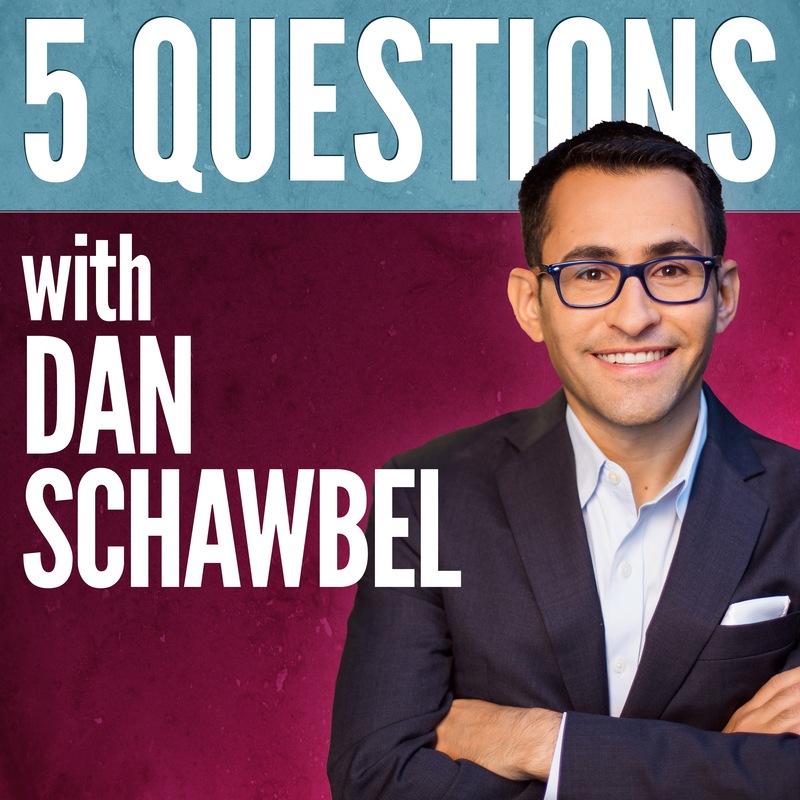 Welcome to the 24th episode of 5 Questions with Dan Schawbel. As your host, my goal is to curate the best advice from the world’s smartest and most interesting people by asking them just 5 questions. My guest today is New York Times bestselling author and the leader of the strengths movement, Marcus Buckingham. Born in London, he grew up with a stutter leaving him unable to speak until age 13. He overcame it by pretending to speak to one person, instead of 300, when addressing boys at his prep school. He was educated at Pembroke College in Cambridge, graduating with a degree in Social and Political Sciences in 1987. In school, he was recruited by professor Donald Clifton, the founder of SRI, which was later acquired The Gallup Organization. There, Buckingham was part of a team that worked on a survey measuring factors that contribute to employee engagement. Based on this research, he wrote his first book, First , Break All the Rules, which went on to sell over a million copies. He followed up with Now, Discover Your Strengths and The One Thing You Need to Know before launching his own company, The Marcus Buckingham Company in 2006. Fast-forward to 2017 when ADP acquired the company and Buckingham became their Co-Head and Talent Expert. His latest book, that he co-authored with Cisco SVP Ashley Goodall, is called Nine Lies About Work: A Freethinking Leader’s Guide to the Real World. I’ve known Marcus since the beginning of my career and this is my fourth interview with him since 2010. He was generous enough to write the foreword for my book, Promote Yourself, and his co-author Ashley is a client of mine who I’ve known since his days with Deloitte. It’s an honor to support them, this book and I value their advice. 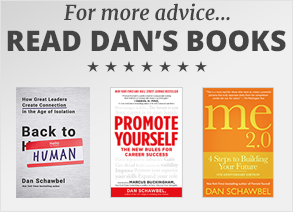 What’s the best way to find your purpose and align it to the right leaders and companies? How can people discover their strengths and then use them to advance their careers and lives? Why do you think we should give helpful attention instead of constant feedback? What is a freethinking leader and why are they important in today’s workplace?